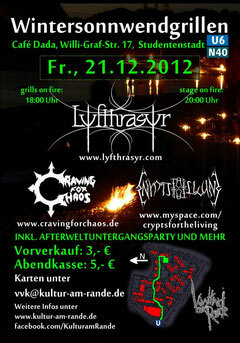 Maybe this will be our last concert on earth, so be there and celebrate the APOCALYPSE with us! We are back from Croatia! Thank you to all the nice people we met there - we had a blowing time! 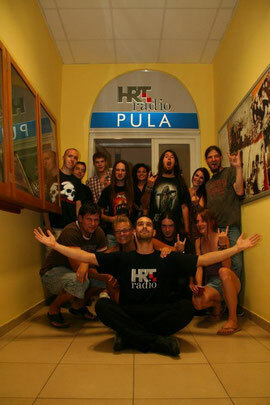 Especially thanks to Monikas collegue Roni Rudan, who brought us to HRT Radio Pula and the host Karlo Mirković + his friends at the 100th show - great evening! 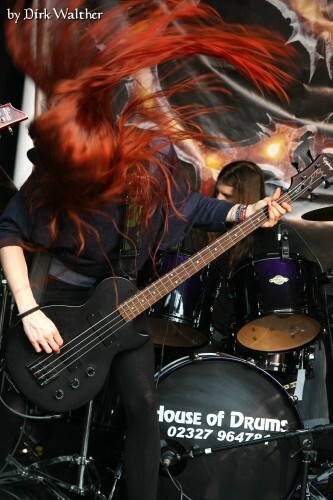 Thank you also to Igor Stijepčić, his assistant Martina and to Ana, who made awesome new pictures with us! 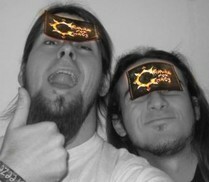 Also, we worked on the concept of our upcoming album - it will be crazy! Watch out for pictures and reports soon! 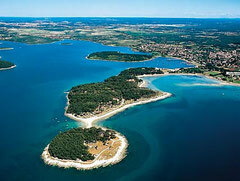 We are preparing for our vacation band camping in Croatia! From 19th to 31st of August we'll stay in Medulin, Istria to get ready for our upcoming album, continuing the concept, new band pics, compose, writing lyrics and of course - having lots of fun! Have a relaxing free time and nice holidays as well! 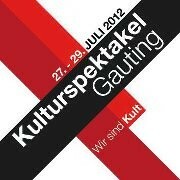 Craving for Chaos mit Rapture & unseren Freunden von Rustinal auf dem Kulturspektakel Gauting vom 27.07 - 29.07.2012! CD-Releasefestival! Wir spielen euch 1 h lang unsere CD & neue Songs! 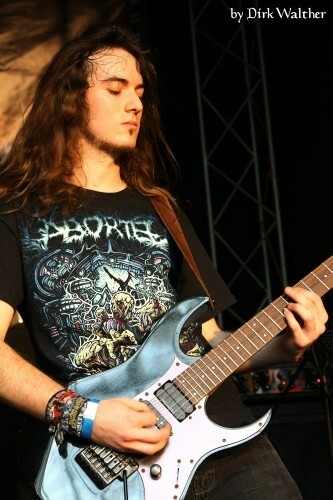 Und hier gibts bei Powermetal.de noch was zu gewinnen! Check out our Facebook-page just reached 666 likes! \m/ Cheers! 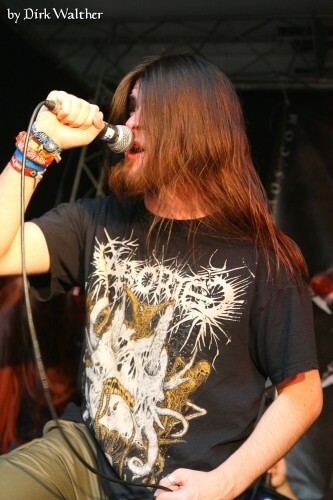 Danke für diesen großartigen Abend auf dem EVIL HORDE FESTIVAL 2012! Hier ein paar Impressionen, Reviews & Fotos folgen! Cheers! 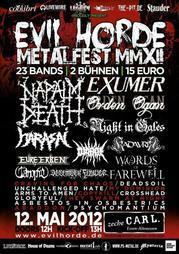 Looking forward to play @EVIL HORDE Metalfest MMXII, check out their page: http://www.evilhorde.de/, playing at 4 pm!!! 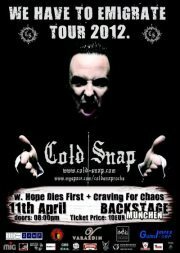 NEW dates for 2012 confirmed! 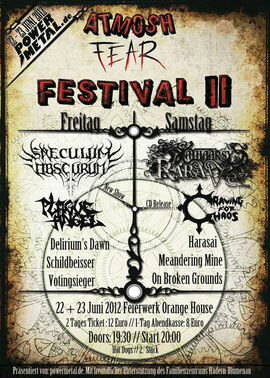 Visit the EVIL HORDE Metalfest IV, 12.05.2012 to see us and Napalm Death, Night in Gales, Kadavrik, Harasai etc. as well! 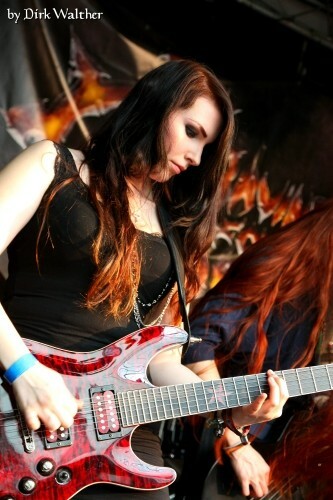 Check out the new flashgallery at every bandmembersite! Check out our new homepage and let us know what you think! Our backdrop has finally arrived! Our stickers are ready to be glued into the world! YEAH!